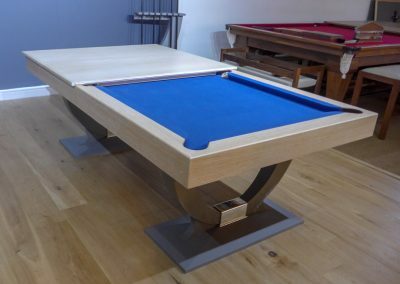 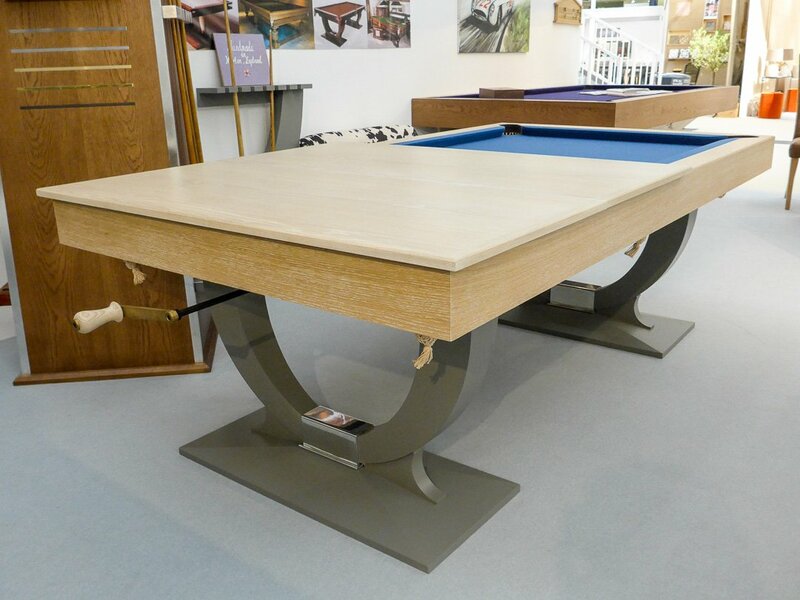 This elegant pool-dining table has been our 2018 show model of the Continental Empire – wind-up Pool or Snooker dining table. 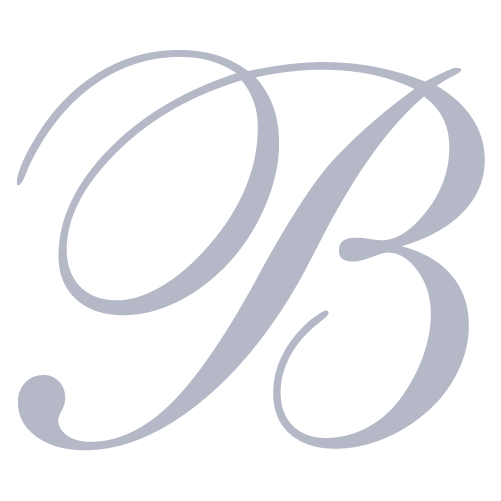 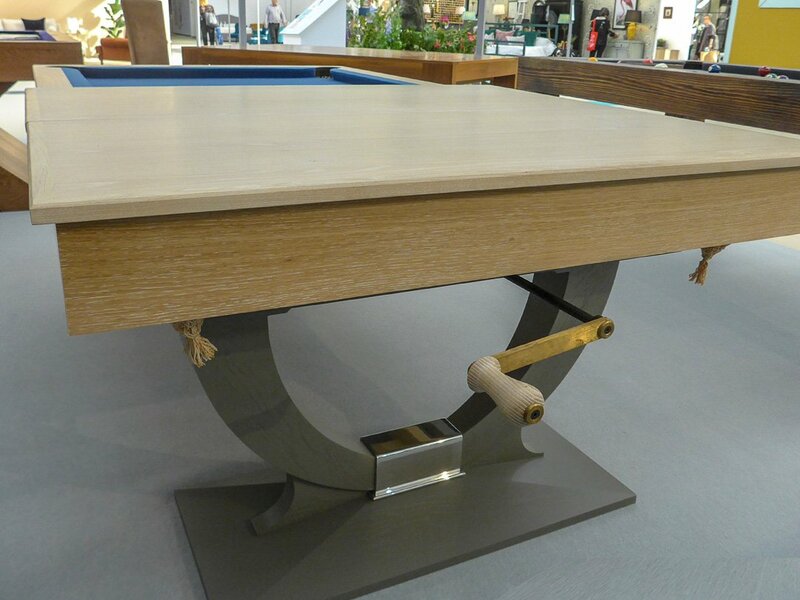 It has a beautifully contemporary two-tone finish contrasting gray paint with limed-oak. 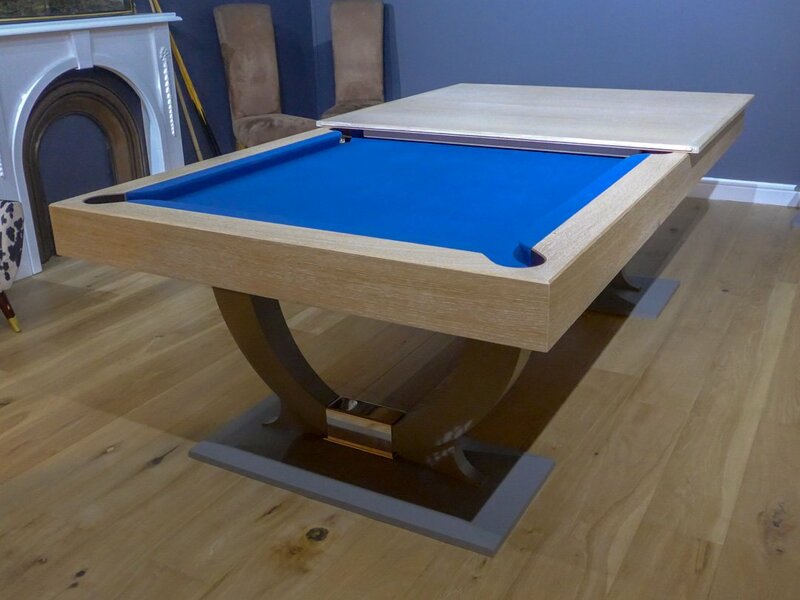 We’ve chosen to cloth it with Hainsworth’s Royal blue Smart cloth – but would encourage you to choose whichever of their Smrt or Elite Pro colours suits your interior design. 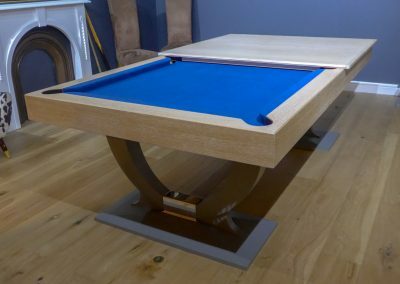 The 7ft x 3ft 6″ slate bed is effortlessly raises for playing, and lowered for dining by our precision-engineered wind-up mechanism. The solid-edged, tongue-and-grooved table-tops are beautifully matched to the solid frame and cushion-surround, and our classic Continental legs are capped with polished chrome. Comfortable seating 8 people for dinner, the playing table is larger than most Pub pool tables and even good for a fun game of snooker. 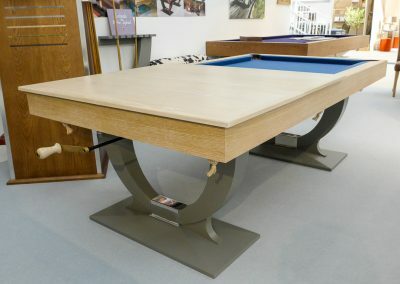 The table is on display now at our showrooms, and available from stock for immediate delivery – anywhere in the world..